Born in Lima, Peru, Juan William Chávez is an artist and cultural activist who explores the potential of space through creative initiatives that address community and cultural issues. His studio practice incorporates unconventional forms of beekeeping, agriculture, and architectural interventions that utilize art as a way of researching, developing and implementing creative placemaking projects. Since 2010, Chávez has focused on socially-engaged projects and collaborations in North Saint Louis. His projects include the Pruitt-Igoe Bee Sanctuary, BEEHIVE: Food Incubator and Northside Workshop. He has received awards and grants from Creative Capital, the John Simon Guggenheim Memorial Foundation, the Graham Foundation for Advanced Studies in the Fine Arts, Art Matters and the Gateway Foundation. Chávez holds a BFA from the Kansas City Art Institute and a MFA from the School of the Art Institute of Chicago. Kemi Ilesanmi is the Executive Director of The Laundromat Project, which brings arts, artists, and arts programming into local coinops to amplify the creativity that already exists within communities. With over 15 years experience in the cultural arena, she is inspired by the immense possibilities for joy and social impact at the intersection of arts and community. For twenty years Dave Loewenstein’s work has focused on projects that instigate and depend on public participation and collaboration. Loewenstein has directed more than fifty mural projects across America, from Arizona to New York City. He is also a founding member of the Percolator, a non-profit organization that brings new art and cultural events to Lawrence, KS. He has curated a number of socially engaged exhibitions at the space, including “Signs of a New Apocalypse or Glimmers of a D.I.Y. Utopia” and “Celebrate People’s History”. The latter show gathered posters from artists who retold forgotten stories of social and political struggles. Their work was augmented by graphics made at a Lawrence print shop in the 1970’s, and new pieces created at Percolator workshops. 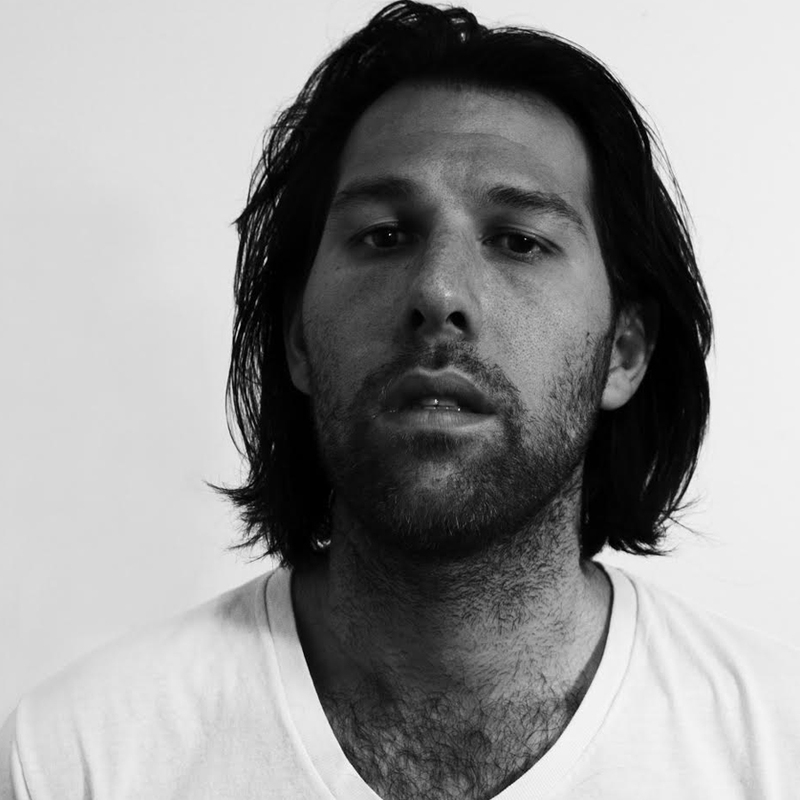 Joseph Keehn II is a multidisciplinary artist/curator/writer based in Kansas City, MO. 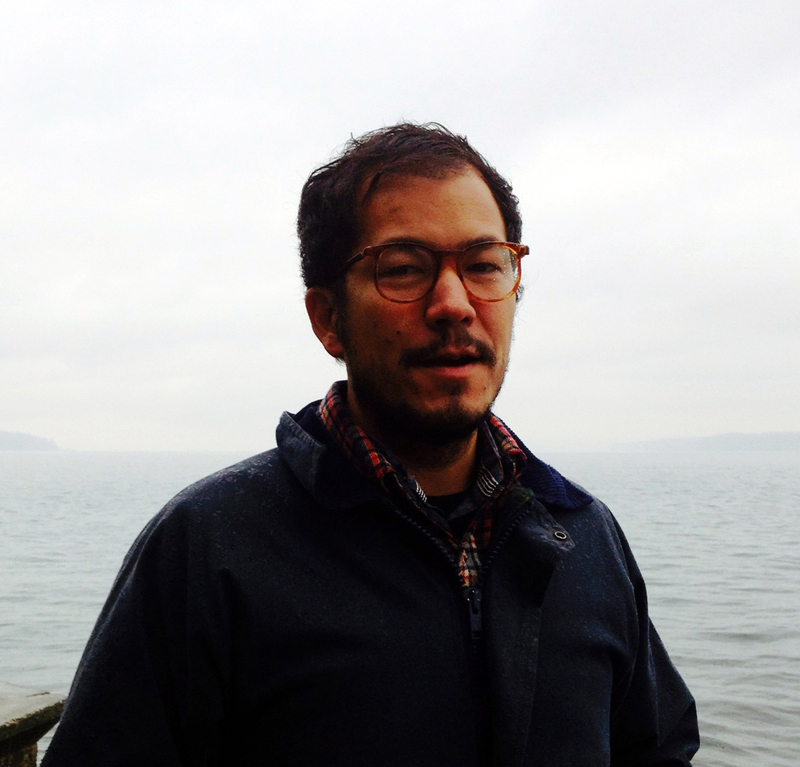 Keehn has worked at institutions such as the Japan Society, Museum of Modern Art, Brooklyn Museum, and New Museum where he co-edited and contributed to the publication Rethinking Contemporary Art and Multicultural Education. A native to Kansas, Keehn returned to his home state in 2010. Keehn curated over 100 programs at the Salina Art Center, ranging from a bicycle polo match in a warehouse to a director’s talk with Bill Weber, creator of the Academy Award Shortlisted Nominee for Best Documentary We Were Here (2011). http://josephkeehn.com/. Clifford Owens (photo credit Paolo Testa) prefers not to be called a “performance artist,” but rather an artist who makes performances as well as works in video, photography, and sound. Nonetheless a thick strain of his work in all of these media takes up and reconfigures difficult questions stemming from the history of performance art – questions about shared responsibility, liveness, documentation, and embodiment. For his “Anthology” project, he asked a multigenerational group of African-American artists to submit a performance score — written or drawn instructions for actions — and then performed them himself throughout MoMA PS1. Twenty-six artists, including Glenn Ligon, Senga Nengudi, and William Pope.L, contributed scores. Their projects included organizing traveling exhibitions, administering an artist residency, co-managing a store front and developing a grassroots funding model called Sunday Soup. Dwyer studied in the Modern Art History, Theory and Criticism and Arts Administration and Policy graduate program at the School of the Art Institute of Chicago. He has researched unconventional residencies at the Alliance of Artists Communities and has written for numerous publications and platforms including Bad at Sports and Art 21 blog. Erika Nelson is an independent artist and educator, exploring the fringes of art and culture as experienced on the back roads and offbeat roadside attractions that dot the American landscape. She travels the country in a permanently altered Art Car, and exhibits the World’s Largest Collection of the World’s Smallest Versions of the World’s Largest Things in a portable Sideshow Extravaganza. Caitlin Horsmon is an artist with a wide range of interests – her research centers on non-commercial and world cinema, with a focus on the social history of experimental forms. 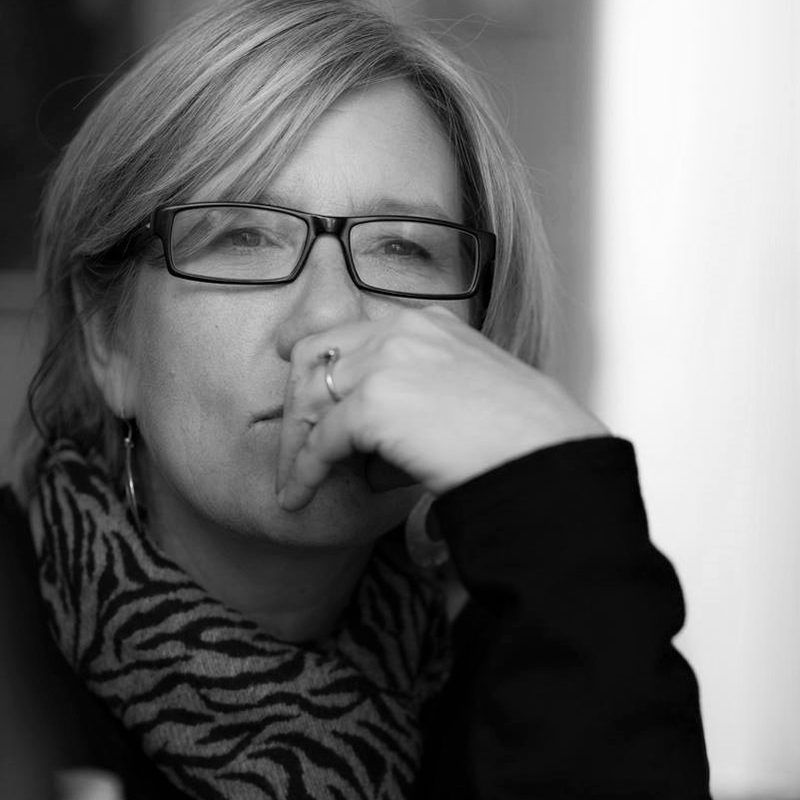 Her animation, film and video works have been awarded widely nationally and internationally including a screening at the prestigious Cinémathèque Française. 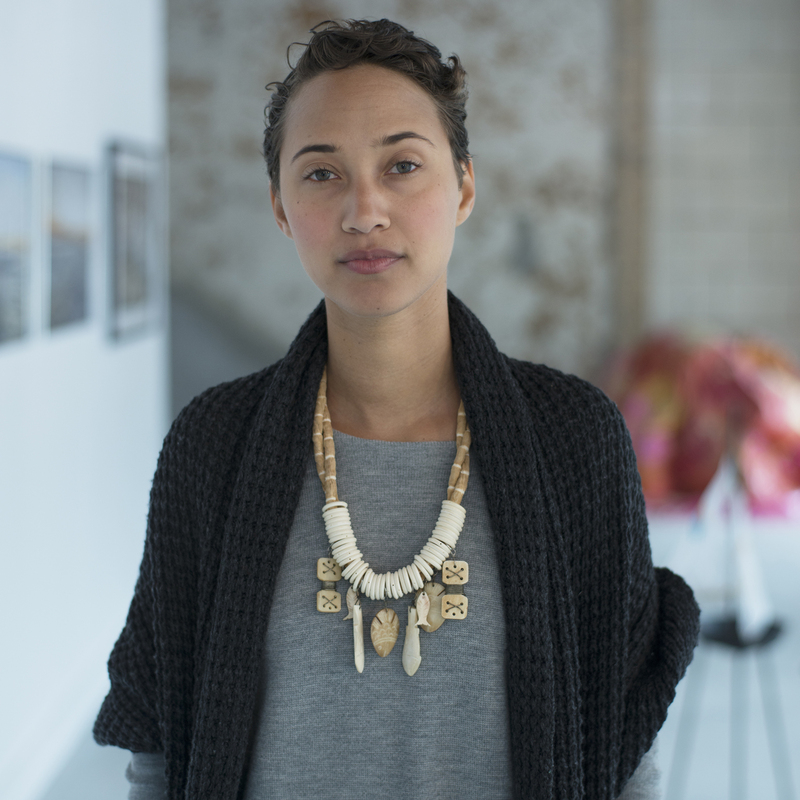 Shana Berger is an artist, writer, and curator who lives and works in York, Alabama. Driven by the idea that art can play an integral role in realizing positive social change, her work blends modes of art, activism, organizing, and advertising. As Co-Director of the Coleman Center for the Arts <http://www.colemanarts.org> , Berger and her collaborator Nathan Purath have developed an architecture for creating participatory projects. This framework offers artists and community members opportunities to work as co-participants in projects that address civic and social needs. Calling on models of contemporary art and consensus based organizing, projects are characterized by close collaboration with the community. Participants are directly involved in the process and outcomes of projects. Artists’ initial work is open ended, exploratory, and collaborative, and precipitates larger projects that are a result of this socially engaged process. Ulysses Jenkins has received many awards for his interdisciplinary work, including three NEA individual artist fellowships, and two first place awards for experimental video from the Black Filmmakers Hall of Fame. Ulysses Jenkins is now a professor at UC Irvine in both the studio art program and the African American studies program. He is very active across the community, and has been involved in a number of programs with the Getty Museum and Research Institute in Los Angeles. Peggy Noland is an artist based in Kansas City and Los Angeles. Using clothing as her medium, she opened the storefront Peggy Noland in 2006 with a collection that drew from Pop Art, Japanese streetwear, and club kid fashion. Since then, the concept shop has evolved into an Oldenburg-like retail installation that responds to consumer culture by exaggerating trends – most recently creating puffy paint plays on brands and logos. An avant-garde sense of humor is a strong current in Noland’s work; absorbing the world around her and then reflecting it back through the mirror of a distorted funhouse. The result of which is content driven clothing whose supporters include Rihanna, Lady Gaga and Gossip. Marguerite Perret is a multimedia installation artist who explores issue-based, interdisciplinary connections between art, science, and medicine. She collaborates with artists, scientists, writers, public agencies, museums, and healthcare professionals. Perret has exhibited widely and completed several large-scale, site-specific temporary public art commissions. Artist residencies and project grants have supported Perret in her international travels wherein she documents natural history and medical museum collections as part of an ongoing project that explores the specimen/artifact as a product of how humans represent and consume nature and our bodies. Mel Ziegler began his undergraduate studies at the Rhode Island School of Design, later transferring to the Kansas City Art Institute to complete his BFA. He earned an MFA from the California Institute of the Arts. It was in Kansas City that he met Kate Ericson, his future artistic collaborator of 18 years. Together, Ericson and Ziegler made influential site-specific installations and objects concerned with mapping trajectories, questioning history, and highlighting the specificity of places and communities—all themes that had also been important for Ziegler in his early solo works. After the tragic and premature death of his partner Kate Ericson in 1995, Mel Ziegler has continued to create and show public-facing artworks nationally and internationally. Ziegler earned a Loeb Fellowship for study at the Graduate School of Design at Harvard University. He continues to lecture and exhibit throughout the United States, Europe and South America. Ziegler spent ten years as a Professor of Sculpture at the University of Texas, Austin, and is currently Chair of the newly created Department of Art at Vanderbilt University. www.melziegler.com. Hesse McGraw is a curator, writer and artist working as chief curator at the Bemis Center for Contemporary Arts in Omaha, Nebraska, where he has developed an exhibition program focused on site-specific, immersive, cross-disciplinary, and socially engaged projects, including major projects with artists Theaster Gates and Michael Jones McKean. McGraw was formerly associate director of Max Protetch gallery in New York, and was the founding director and curator of Paragraph, which operated under the non-profit Charlotte Street Foundation in Kansas City, Missouri. He lectures widely and his writing has been published in Afterall, Art Papers, Outpost, and diverse exhibition catalogues. Recent grants include an Andy Warhol Foundation Curatorial Research Fellowship, an ArtPlace America grant, a Robert Rauschenberg Foundation Artistic Innovation and Collaboration Grant, and an NEA Our Town grant. McGraw holds a BFA from the University of Kansas and completed graduate research at the European Graduate School in Saas-Fee, Switzerland. Adriane Herman’s independent efforts to normalize consumption of fine art dovetail with collaborative curatorial efforts such as Slop Art and projects she has undertaken with her students at Maine College of Art and Kansas City Art Institute. Herman holds a B.A. from Smith College and an M.F.A. from the University of Wisconsin-Madison, as well as a Level II certificate in the Wilton Method of Cake Decorating. A large body of her work has involved the collection and display of found lists from all over the world. Heartbreaking, hilarious, mundane and, at times, shocking, these lists present a portrait of our attempts to contain our unruly humanity. So Yeon Park is an interdisciplinary performance artist from Seoul, Korea, and assistant professor of art at the University of Kansas. She received her MFA from Ohio State University, a BFA in Sculpture/Ceramics from California College of the Arts, and a BFA in Arts and Crafts from Seoul Women’s University. Pat Alexander opened and operated the not-for-profit public art gallery and theatre, 6th ST Gallery/ Black Box Theatre in the YWCA of Greater Kansas City facility. The monthly exhibits, performances and programs supported the organization’s mission: Eliminate Racism, Empower Women. The gallery has showcased local and international artists of color, women, and works about racial and social justice. Hosted The Guerrilla Girls, Alvin Ailey Dance Company, Amnesty International, KCK Independent Film Festival, KCK Street Fest, Owen/Cox Dance Company, along with hundreds of talented Kansas City visual artists.